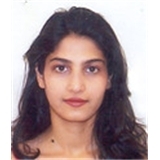 Divya Kini MD (Daly City) - Book Appointment Online! Very efficient. Easy as 1 2 3. Loved visiting Divya Kini's office!